The course is conducted by the Centre for United Nations Peacekeeping in India (CUNPK) in partnership with the US. It aims to build and enhance the capacity of the African Troop Contributing Countries to the UN. The inaugural session was chaired by Ruchi Ghanashyam, Secretary (West) in the Ministry of External Affairs. The course deals with the concept of training the trainers. The students who participated in this two week course included officers who are currently employed in their respective peacekeeping training centres. The course would be conducted by experienced instructors from India, the United States as well as alumni instructors from Africa who have attended the previous edition of the course. India is the largest contributor to UN Peacekeeping Missions mandated to maintain stability and negotiate peace settlement across the world. Where was the 3rd edition of UNPCAP held? 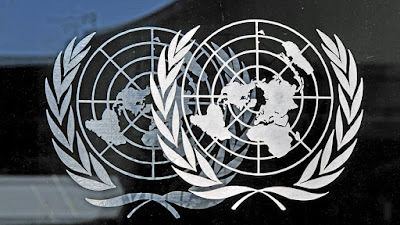 According to the UN, the peacekeepers are often referred to as? When was United Nations Peacekeeping established? Who is the Head of the Department of Peacekeeping Operations?